The Prestige is a wonderful combination of functional storage options and great finish with its exceptional style and premium quality materials. 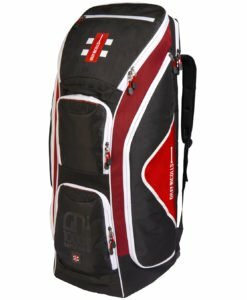 This beauty really stands out in a crowd. 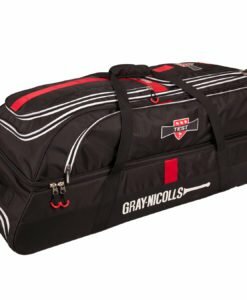 There is a double pocket which is built into the lid of the bag. 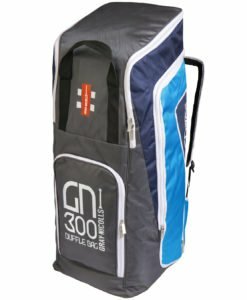 There is also a separate shoe storage compartment and a large main storage compartment. 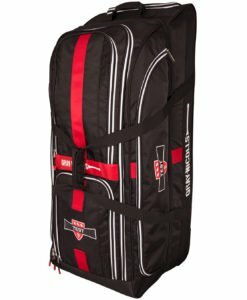 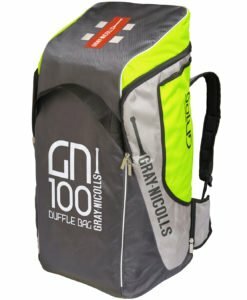 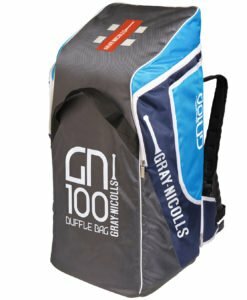 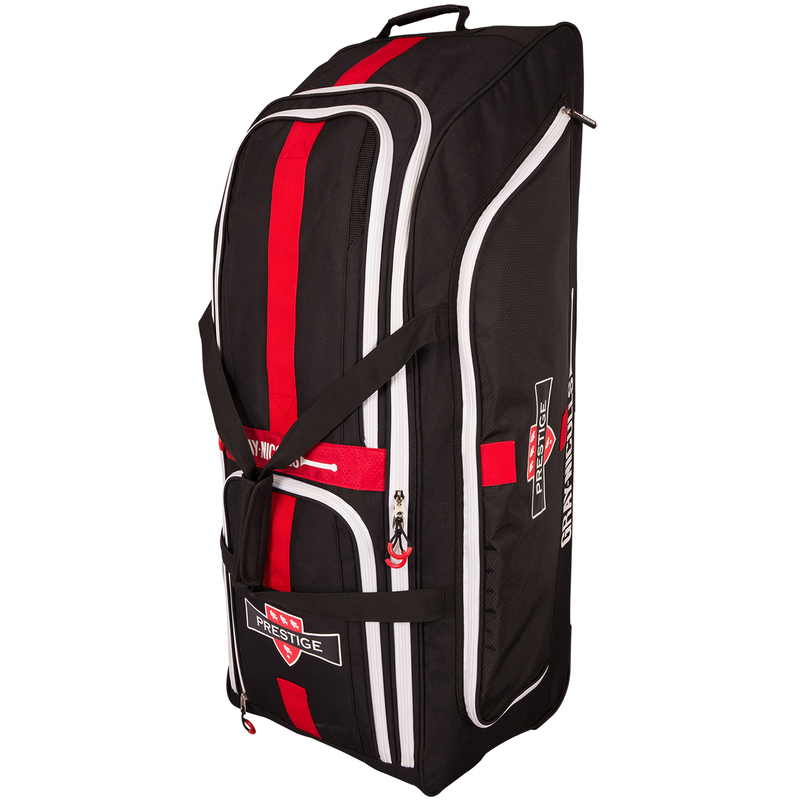 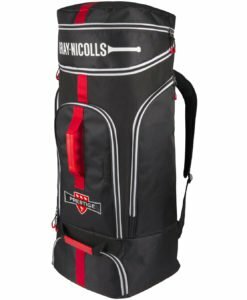 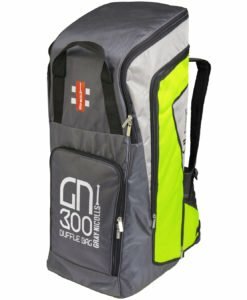 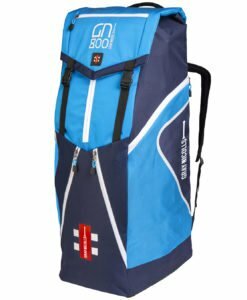 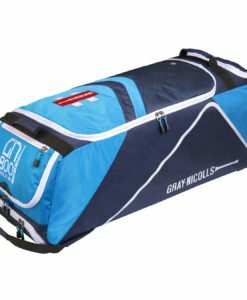 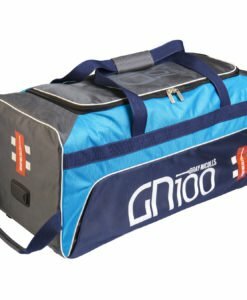 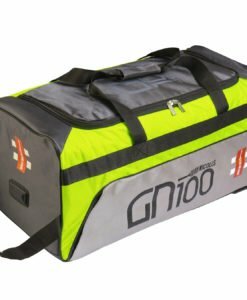 Above all, Gray Nicolls Prestige Luggage Bag is one of the best bag on VKS.